The threat to national unity posed by racial and religious bigots is significantly felt by Malaysians today and university students have a big role to help counter such anti-nationals. Both public and private universities can contribute much to promoting and strengthening national unity by actively getting involved in community activities. “By so doing, tertiary institutions of education, their lecturers and students can directly and indirectly contribute to nation-building,” Gerakan Deputy Speaker Syed Abdul Razak Alsagoff said. Speaking at Bandar Damansara Perdana Desa Temuan Family Day Sunday Market on May 14, 2017, Syed Razak said all peace-loving Malaysians “have to seriously view the threat posed by racial and religious bigots”. “Their daily antics and words are inflammatory, sensitive and hurtful to others. Societies and communities must thus help check the spread and growth of the bigots. “There is no better way than organising interactive social and community activities to help forge closer public relations. This way, we are helping to forge national unity, irrespective of race and religion, and indirectly promoting national unity and harmony,” he added. 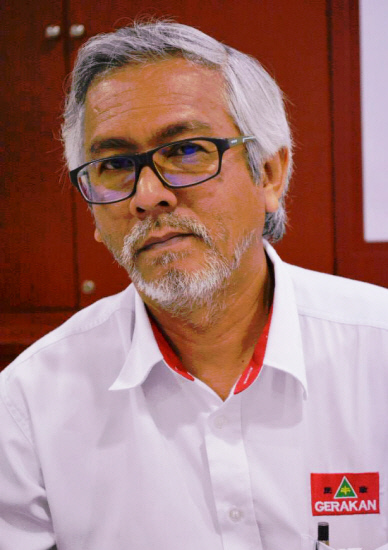 Syed Razak, who is Gerakan’s nominee to contest N.37 Bukit Lanjan in the coming 14th General Election (GE14), said Universiti Malaya (UM)’s law faculty’s current Sunday Market community project “is thus worth emulating for all other institutions of higher learning”. 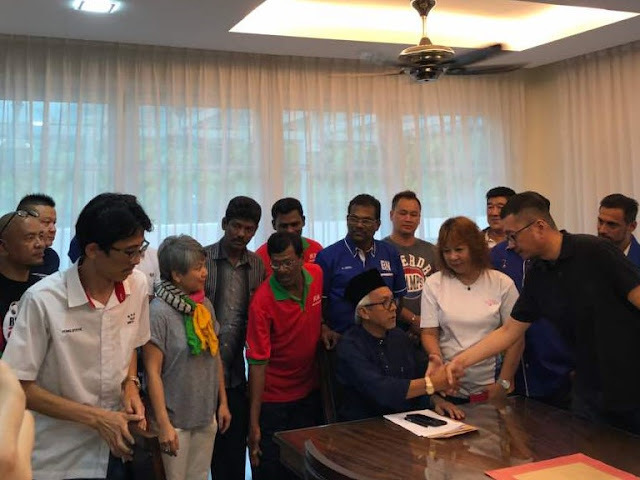 “For the past six months, a selected group of graduands has been actively helping out the Orang Asli community in Desa Temuan with the permission of UM. “The graduands sacrifice their Sundays to interact with the community and also train their children to perform cultural performances (view the two video clips above) at the Sunday Market. “They also help organise various activities for the children and their parents every Sunday,” he said, adding that “it is heartening to note that UM is set to continue with the community programme with another group of graduands after Hari Raya. Syed Razak urged other institutions of higher learning, especially public universities, to emulate UM’s community programmes in their respective areas. “Such activities will not only help in promoting national unity and harmony, thus contributing to nation-building, it will also provide practical training to students on the organising skills and experience in community and public activities,” he added.